The Daedong Credit Bank is a joint venture retail bank based in Pyongyang. It was established in 1995 as “Peregrine Daesong Development Bank”. The Bank underwent a change of name and foreign ownership in 2000. The Daedong Credit Bank is the first, by ten years, foreign majority held bank in the DPRK. The General Manager and CEO of Daedong Credit Bank was Nigel Cowie, a director of Phoenix Commercial Ventures Ltd. Nigel Cowie is one of only a small handful of Western businessmen working in the DPRK with full residence status. The bank was the only bank in the DPRK with an expatriate manager. The prime role of the bank is to promote commercial activity by foreign investors in the DPRK; as such the bank’s main customers consist mainly of foreign companies, including those with representative offices in the DPRK, and joint ventures. Daedong Credit Bank is proud to count Phoenix Commercial Ventures Ltd, Hana Electronics and Sinji Software amongst its customers. The bank has a significantly strong position; in relation to the future economic development of the DPRK, and it is the oldest established foreign invested commercial bank in the DPRK. It is the intention of the bank to capitalise on these advantages.The wealth of experience garnered over the Daedong Credit Bank’s 15 years of successful operation is unrivalled. Daedong Credit Bank is proud to be the first bank operating the DPRK to announce that it has a detailed set of written procedures against money laundering. To learn more, please visit Daedong Anti Money Laundering Policy. 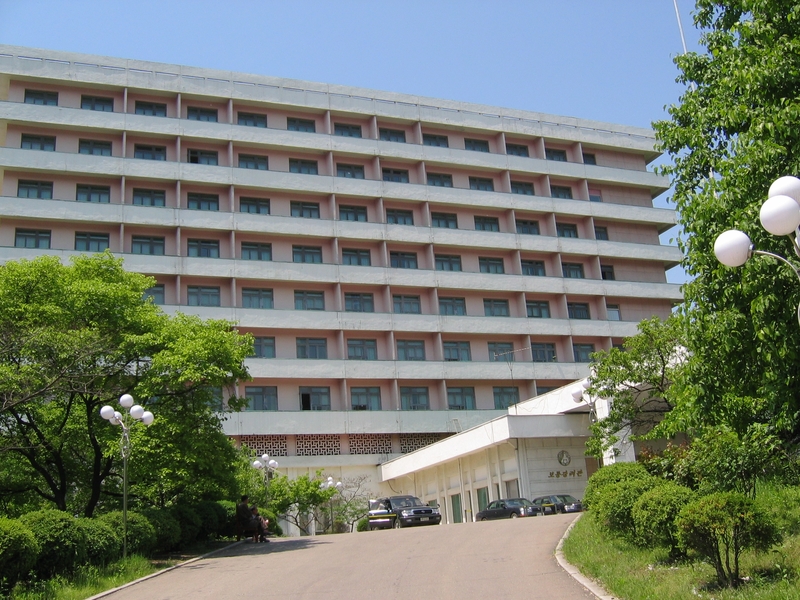 The Board of Daedong Credit Bank would like to draw people’s attention to an appeal being made by the Rotaract Club of Shanghai, who have started a project to refurbish an operating theatre in a children’s hospital in the North Pyongan province of the DPRK.